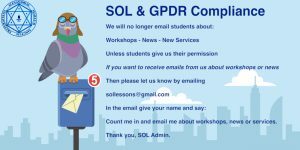 A Guide to working in the inner temple of the SOL school has been prepared by the Director of Studies for all SOL students and members. UPDATED: both full-color and printer-friendly versions available in this download item. The inner temple is a ‘space’ where students, supervisors, lodge leaders and other members of the school can, meditate, pray and engage with personal interior work. It is a place where collective or personal needs can be brought into the Light in prayer. It is a place where any that are in need or that are sick or in trouble can be remembered in meditative prayer. The inner temple can be accessed any time but we encourage those who have access to use it regularly at the time of the new moon each month. 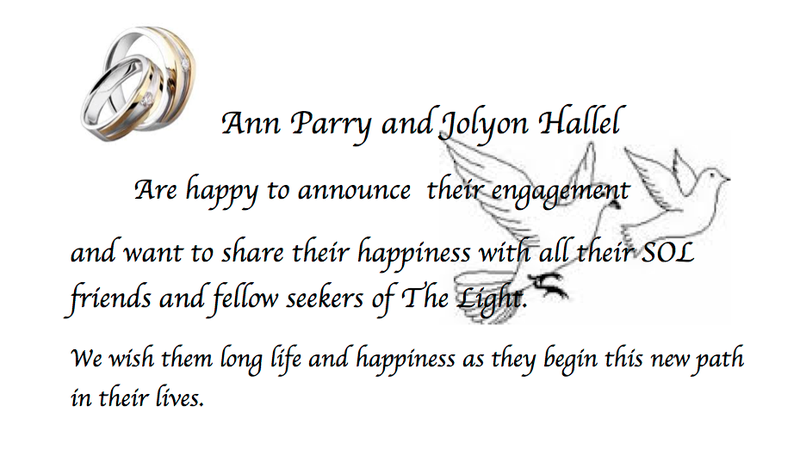 We hope that you will enjoy learning to use the inner temple of the SOL and that your work in the sanctuary, serving the Light, will be fruitful and prosper. 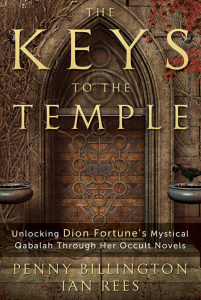 We highly recommend reading, The Keys to the Temple: Unlocking Dion Fortune’s Mystical Qabalah Through Her Occult Novels by Penny Billington and Ian Rees. 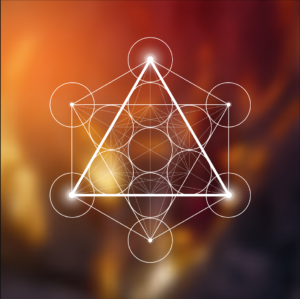 Dion Fortune taught practical magical techniques, based on the theory presented in The Mystical Qabalah, in her occult fiction. This important book elucidates the way in which Dion Fortune and her magical associates practised Qabalistic teachings. Available now from your local bookseller, or via Amazon in the US or in the UK. 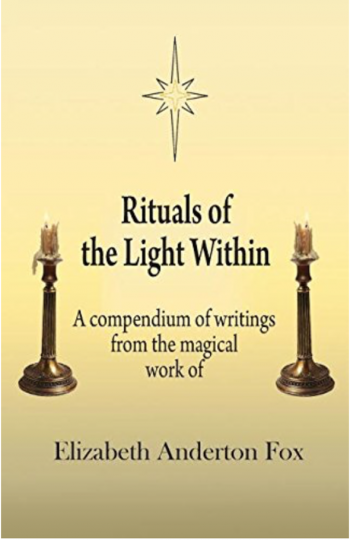 The SOL is pleased and proud to recommend a new book, Rituals of the Light Within, by Elizabeth Anderton Fox, an SOL Supervisor of many years’ experience. This compendium of her magical writings, drawn from her wide experience of work within SOL and several other streams of the Western Way, will be an invaluable addition to any magical library and is especially recommended for SOL students. 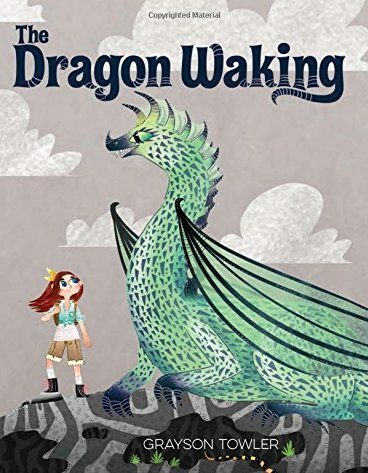 DRAGON WAKING by Grayson Towler. Albert Whitman and Co. This is a really good Christmas buy for children, who still believe in magic, children who know what it is like to have a friend who is ‘ Different’. 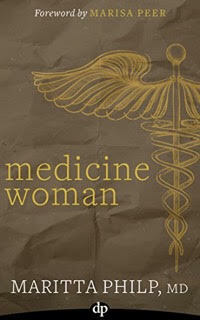 In many ways it is a ‘traditional’ story written in a traditional way and all the more powerful for that. Written with a deep understanding of how children cope with their inner world, this is a ‘first’ book by Grayson Towler and it will not be the last. He is an author to watch if you have young children gifted with imagination. There are some authors who have a talent for writing childrens books , without talking down to them, as if they themselves have entered that world and know it well. Put it on your Christmas list for nieces, nephews, god-children, or your own if they are in this age group.. it is also for those adults who never really grown up.. like me. SOL Lodge Merlin would like to share a pathworking in commemoration of the Battle of the Somme, which was fought one century ago, between July and November 1916 and in which the SOL’s first Director of Studies W.E. Butler was engaged. This pathworking may be undertaken at any time, especially during this centenary period of July to November 2016. Lodge Merlin particularly invites all who are able to do so to join them (inwardly) in the pathworking at 9pm BST this Tuesday, 12 July. 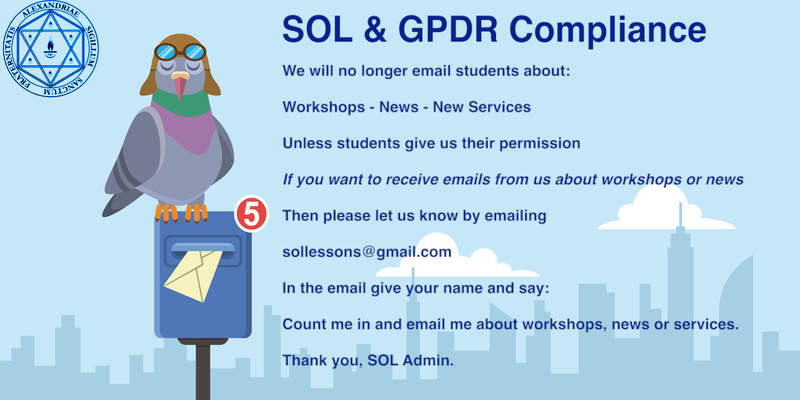 UPDATED with an August workshop in Scotland! Director of Studies Dolores Ashcroft-Nowicki has a busy lineup of workshops scheduled for Spring/Summer 2016 in the USA and UK! First she will be visiting the East Coast of the USA in April: the tour begins in Atlanta, GA, where Dolores will present The Elements Within. She’ll then go to Laurel, MD (DC area) to present the Mysteries of Orpheus, and wrap up in Philadelphia, PA with the Training of the Solo Magician. In May, Dolores will present a residential workshop at Savio House with Steven Critchley, on the Training and Work of the Magician Priest. 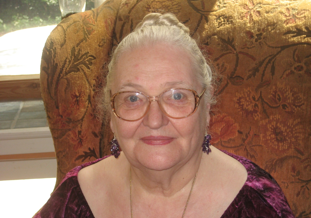 In early June, Dolores will be in Cardiff, Wales, to present The Power of the Hebrew Letters. Later in the month she will be in London to present a workshop on Traditional Village Craft. In August, Dolores will be in the Scottish Borders to present The Hidden Teachings in Occult Fiction. Visit the Events page for the full calendar, or the individual event listings for more information!